Good strategy and forward planning are essential to achieving long term goals. Just as in other areas of business, carbon strategy works best when SMART targets are set, with clearly defined accountability for those involved. 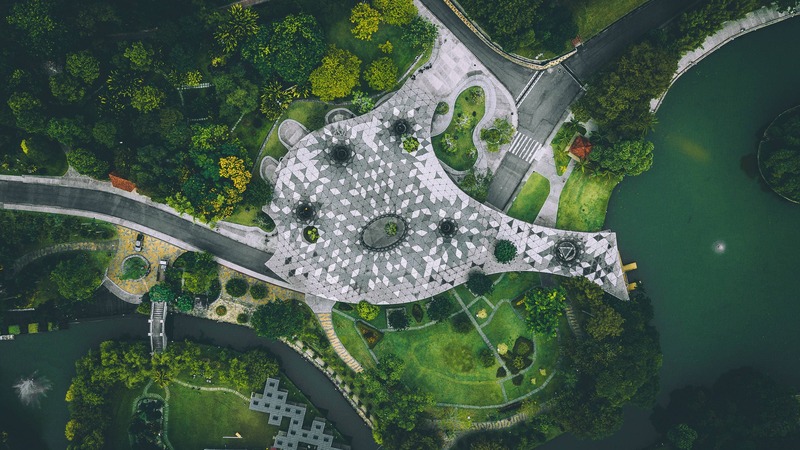 Whether your buildings portfolio is extensive or more modest, Exergy can help you put in place a tailored strategy to suit your organisation and support your sustainability vision. Incorporating all the essential aspects of a professional strategic plan, with our help you can take the first step to realising your ambitions and follow a clear plan for your future operations, ensuring you remain on track to achieve your goals. We believe that sustainability is far more than a compliance requirement. Sustainability is at the core of our services and we strive to deliver solutions that contribute to the local economy, enhance living conditions and create healthy environments for everyone.